Listen, chatting about fashion + beauty is fun but I think it’s felt really surface to me + I would love to be able to share about real happenings that effect everyone. So moving forward, things are getting real! 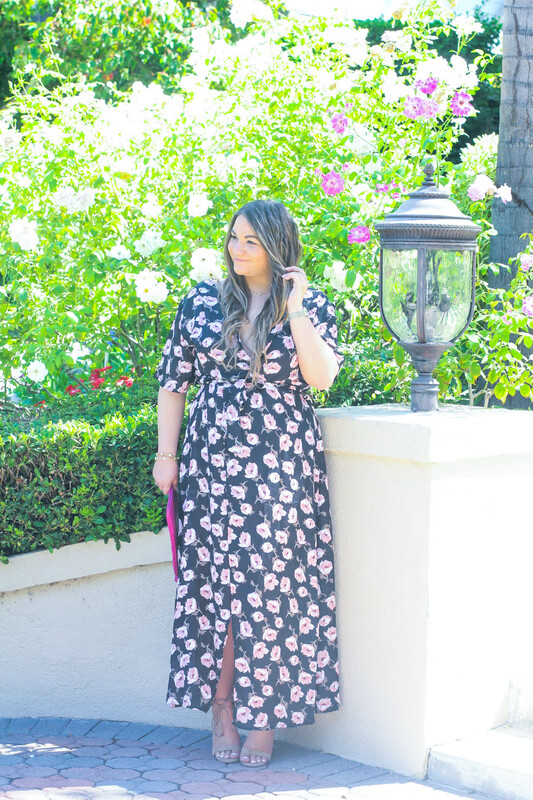 Since I got real at the beginning of this post, I can fluff things up a bit with chatting about my obsession with this floral maxi dress for fall! 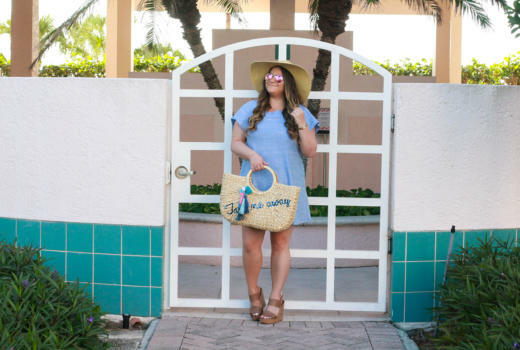 I have never been a huge fan of maxi dresses (I always felt they didn’t flatter me)…that was until I received this one from AMI Clubwear! I love the wrap design + the high slit (what gal doesn’t like to show some leg). AMI Clubwear has also become a source for some of my favorite shoes…like these lace up heels (on sale for under $20)! 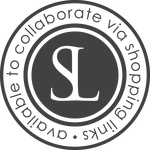 They have on trend styles that are good quality + they are affordable ♥ Seriously…that makes my day! No matter what the occasion, I firmly believe adding a ‘Pop Of Color‘ goes a long way. 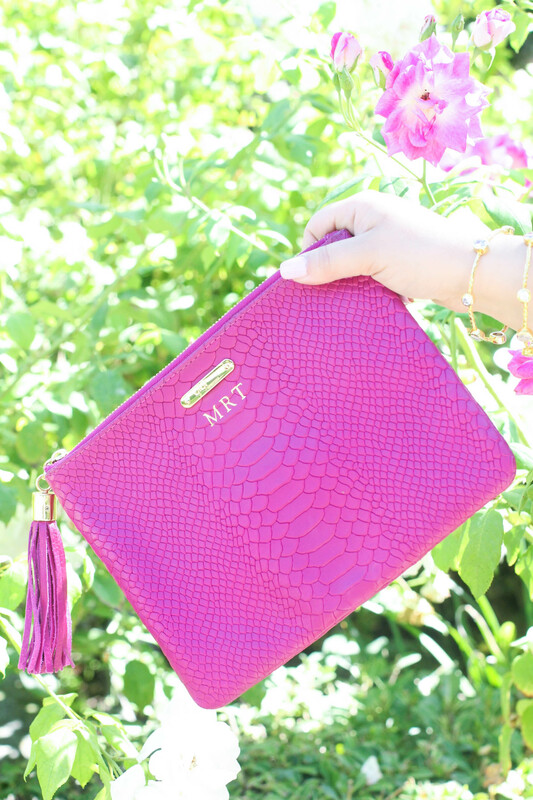 This magenta GiGi NY clutch is perfect for fall + is great for running errands or happy hour!